hd00:14Aerial drone footage. Autumn in nature. Trees, hills. 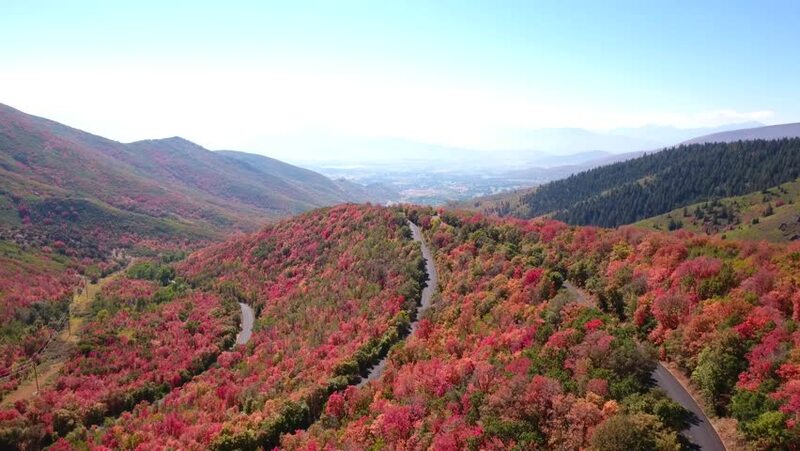 4k00:30Aerial view of Fall color over colorful forest in the Utah mountains. 4k00:15Aerial view of Fall color over colorful forest in the Utah mountains. 4k00:33Aerial view of Fall color over colorful forest in the Utah mountains. 4k00:31Aerial shot of upstate New York lakes and wilderness during the Autumn - 4k. Shot overhead in 2016 at sunset.